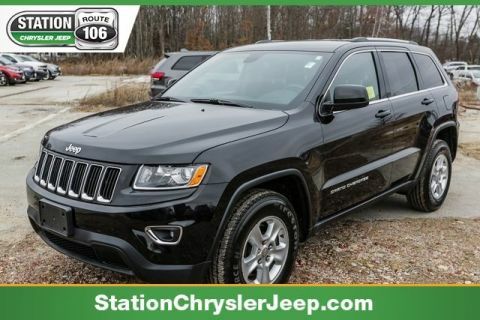 Low Miles, Clean Carfax, Trail Rated, Grand Cherokee Laredo, 115V Auxiliary Power Outlet, 18 x 8.0 Aluminum Wheels, 180 Amp Alternator, 506 Watt Amplifier, 9 Amplified Speakers w/Subwoofer, Air Conditioning ATC w/Dual Zone Control, Cargo Compartment Cover, Heated Front Seats, Leather Wrapped Shift Knob, ParkSense Rear Park Assist System, ParkView Rear Back-Up Camera, Power 8-Way Driver & Passenger Seats, Power Driver & Passenger 4-Way Lumbar Adjust, Power Sunroof, Premium Instrument Cluster w/Tach, Premium Leather Trimmed Bucket Seats, Quick Order Package 26X, Radio: Media Center 430 CD/DVD/MP3/HDD, Rear-View Auto-Dimming Mirror w/Microphone, Remote Start System, Remote USB Port, Security Alarm, Tire Pressure Monitoring Display, Uconnect Voice Command w/Bluetooth, Universal Garage Door Opener.Odometer is 19152 miles below market average! 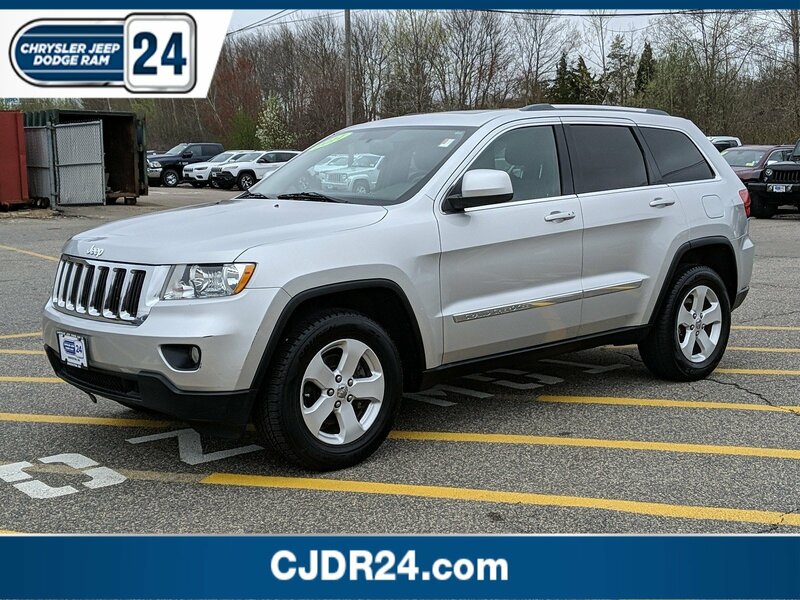 2011 Jeep Grand Cherokee 5-Speed Automatic 3.6L V6 Flex Fuel 24V VVT 4WDAt CJDR 24, we've been the South Shore's premier Chrysler, Jeep, Dodge, and Ram dealership for well over four decades. 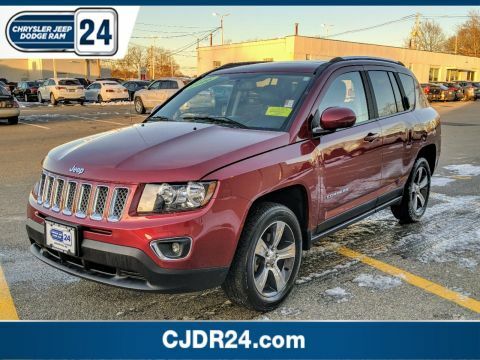 We have a single, driving goal here, and that's to provide the absolute best South Shore auto sales and service experience possible with zero stress and absolute satisfaction.Customer First Award for Excellence CJDR 24 is committed to offering our Brockton customers with the highest level of customer service, which is why we are thrilled to be a honored recipient of the FCA Customer First Award for Excellence. 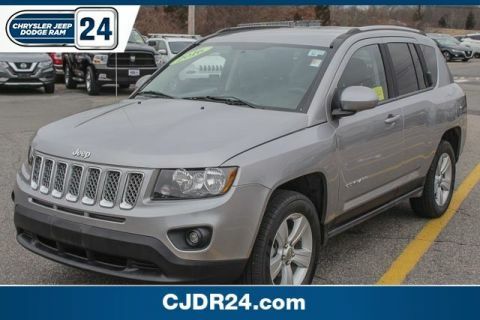 This prestigious award is designated for only those dealerships exemplifying extraordinary care and dedication to their customers, in five key areas of performance: Give us the opportunity to show you. 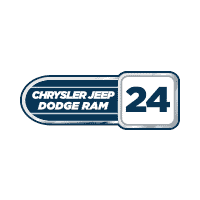 Call or visit us today.